Finding the best electric guitar for yourself is a very personal choice – there are countless shapes and sizes to choose from, all of which suit different musical genres and goals. 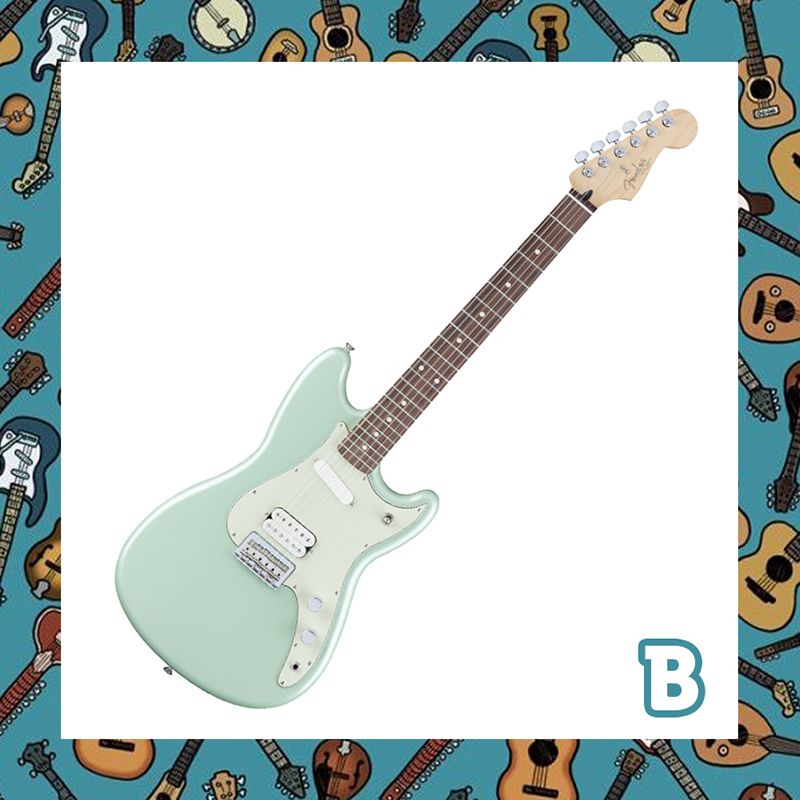 We did a little research and found a couple of the best electric guitars on the market right now: A) Yamaha Pacifica 112V -and- B) Fender Offset Series Duo-Sonic HS. We were even happier to find that the 5miles marketplace carries hundreds of both brands! So, we want to hear from you. 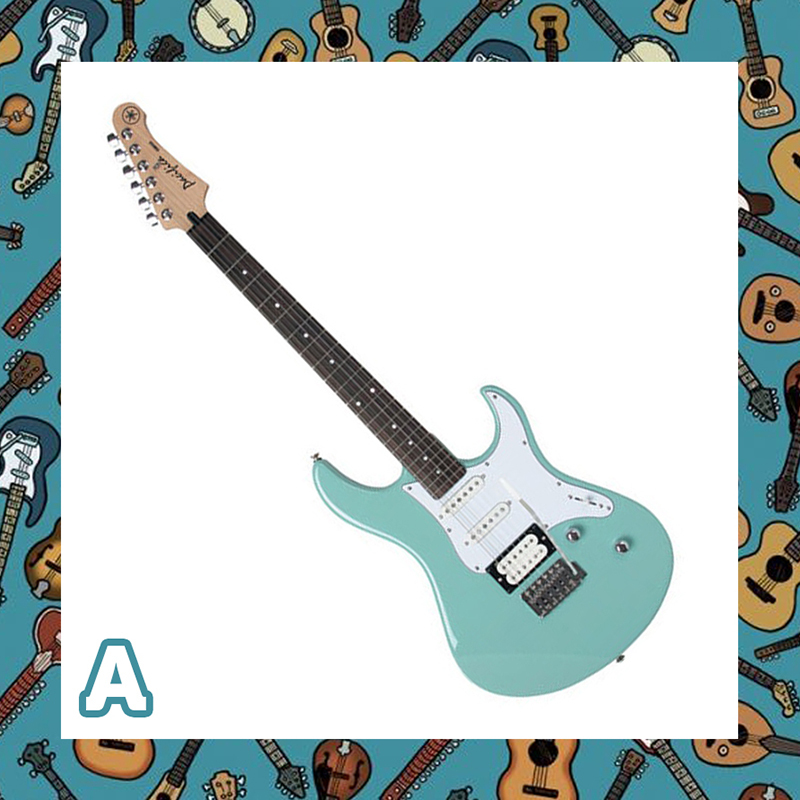 If you were about to purchase an electric guitar, which one would you choose? Read more about each one below! See a Yamaha close to you on 5miles! See a Fender close to you on 5miles! The 5miles marketplace carries a variety of guitars and we want hear from you! Check out your favorites and let us know in the comments. You can also share your opinion and vote on our Twitter or Facebook pages!